Eagle Animal Totem is a messenger between humans and the Creator. Eagle teaches us to trust our intuition and spiritual guides. 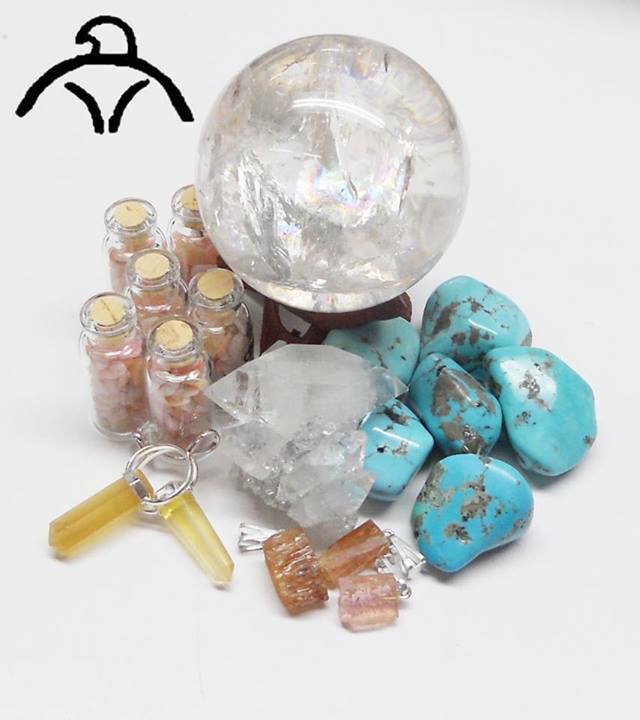 Using Apophyllite opens the Crown Chakra and connects us to our spiritual guides.